Sew your own pizza pouch, cookie keychain and cupcake plush! Little makers will start by practising on 2 cardstock projects with plastic needles specially designed and safe for small hands. 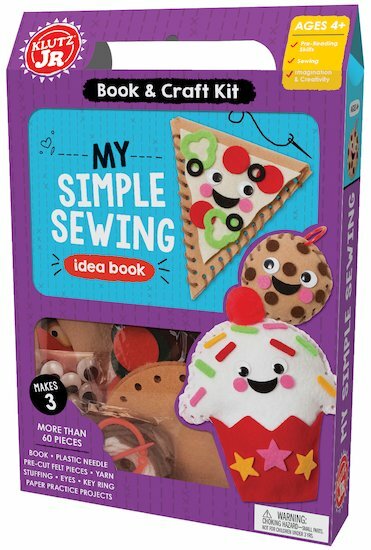 Then using the pre-cut and pre-punched felt, kids can create 3 cute projects—a pizza pouch, a cookie keychain, and a cupcake plushy. It’s the sweetest way to build fine motor skills and learn how to sew!